After two previously successful sets of singles, “4 U2 Play” and “Pac II”, CBS Ireland set its sights on making a third set with tracks taken from the War and The Unforgettable Fire singles. Unlike the previous two packs where the singles released were mostly repackaged, or in some cases repressed versions of the original singles, in this case, CBS chose to press unique singles, and house them in unique artwork for this release. Four 7-inch vinyl records are part of this set, one packaged into each of four sleeves labeled with a number from 1 – 4. 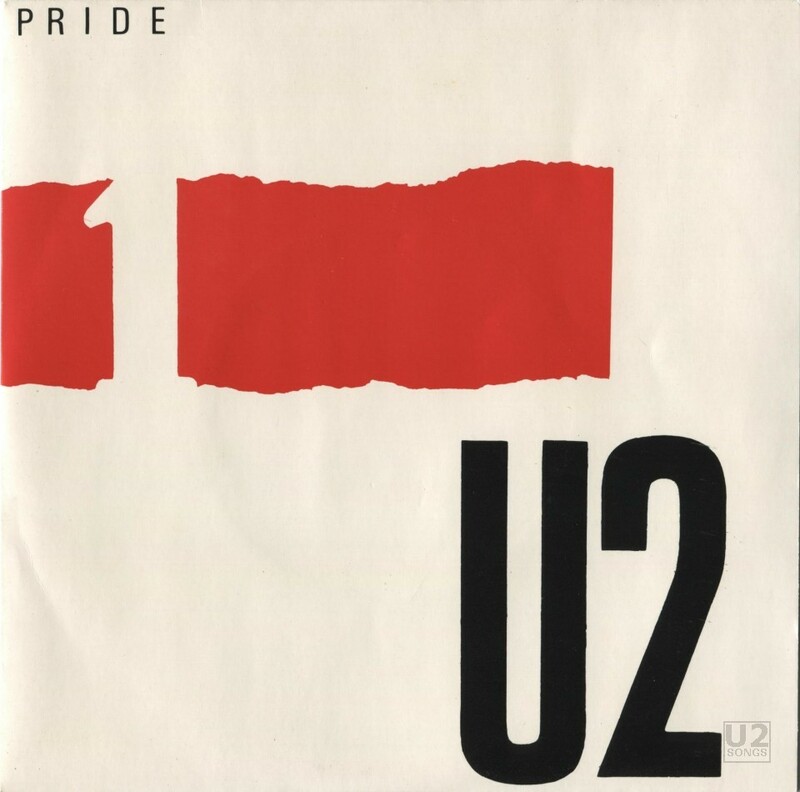 The first single was the single version of “Pride” packaged with “4th of July” on the b-side. The second single contained the outtakes from “The Unforgettable Fire” single, “Love Comes Tumbling”, “60 Seconds in Kingdom Come”, and “The Three Sunrises” but did not contain the single track itself. The third single featured two songs from War, the album version of “Sunday Bloody Sunday” and the edit version of “Two Hearts Beat as One”. Finally the last single contained “Boomerang I” on one side and “Boomerang II” on the other. The four vinyl sleeves were packaged into a plastic “hanger” with a title bar inserted into the top area. These singles were sold throughout Ireland in 1985. The labels used on this pressing of these vinyl are the red label with the white CBS logo at the top.